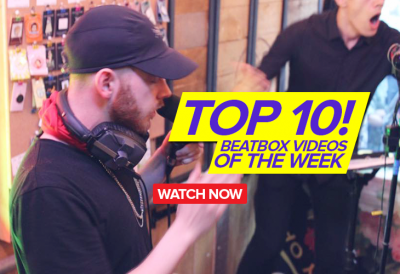 There are over a thousand beatbox sounds out there! 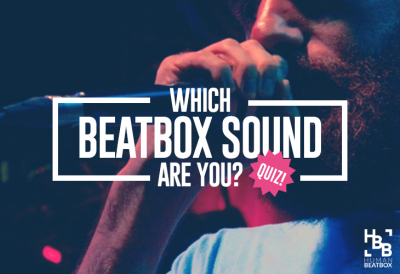 But which beatbox sound speaks to who you are? Take this quiz and find out!